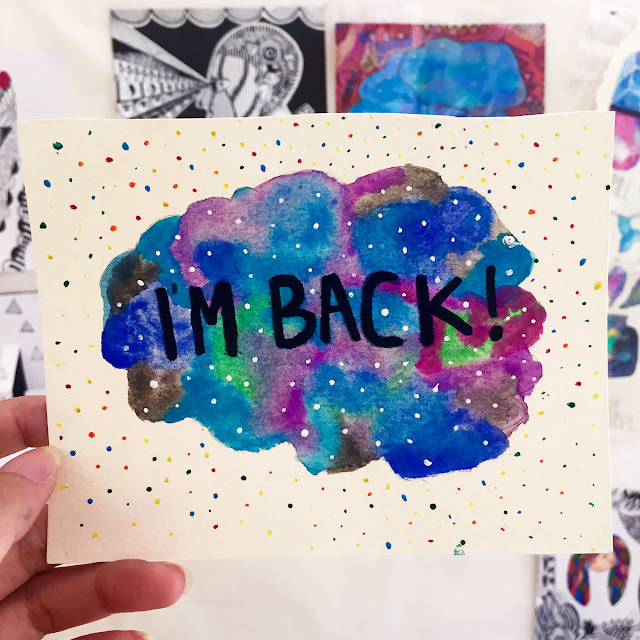 After being MIA for almost 4 months, i think it's the right time to come back into the blogging world! I missed hanging out and sharing what's in my life in this little space! Life's been hectic and awesome at the same time. These past months i : learn a lot of new lessons, stretch my patience, train my faith, and get to understand my self better in many many aspects in life. I've just very recently joined bloglovin'! Follow HERE! Next post: Life Lately updates!